Belize is often called a “melting pot” of cultures, but this may be a bit of a misnomer. Belize culture is far better described as an elegant latticework of different peoples weaving around and between each other. The term melting pot is inaccurate because Belizeans don’t meld into one homogenous people, but stand out proudly, displaying their ethnicity and sharing their culture. Of course, not melting into one does not ensure segregation, the dynamic of Belize culture effortlessly reflects facets from each group’s influences and food. 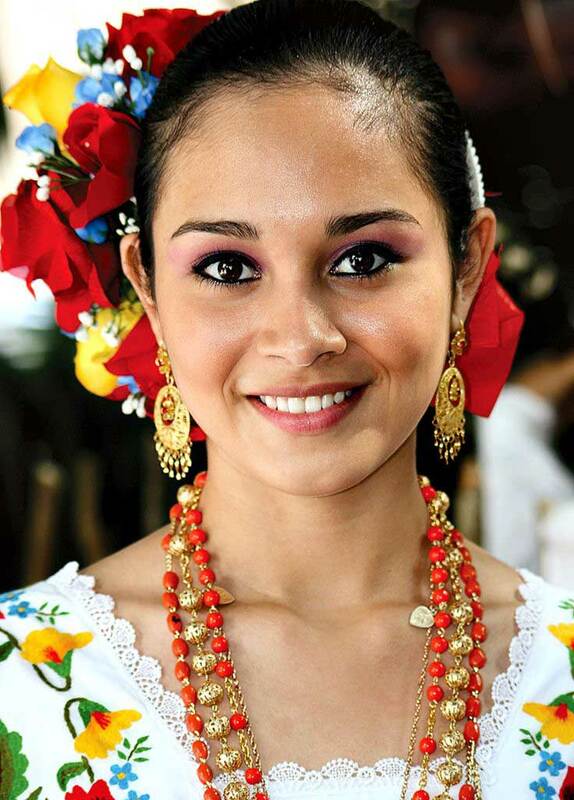 Perhaps one of the most predominant of Belize cultures, the Mestizo people, were originally descended from a mix of Spanish and Mayan genetics. This is generally still so in most cases but there is no longer such a fine line about it. Not all the mestizo living in Belize today are part of the original Belize Culture, many current residents/citizens who are of this ethnic group are recent immigrants seeking refuge from civil turmoil in our neighboring Central American countries. 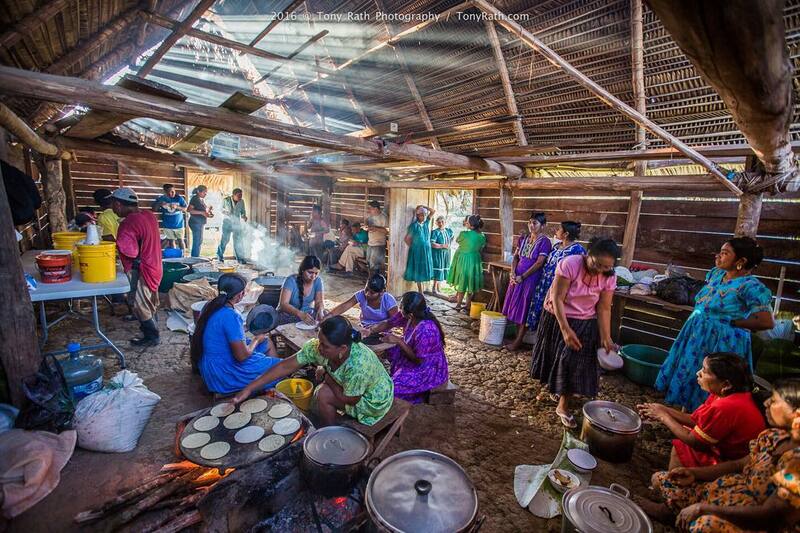 The Mestizo people still hold tight to elements of both parent cultures such as their food and belief systems. Mestizo food consists of an even-mix of Spanish tradition and Mayan ingenuity pulling elements like escabeche and Relleno soup, tortillas, corn porridge, cochinita pibil, and tamales, to name a few. The belief system of the mestizo isn’t so even cut as the food; they adopted mainstream Christianism as their theistic following, likely due to the Spanish influence of the conquistadores. Today, they practice most, if not all catholic Christian traditions of the Spanish such as the daily masses, easter, day of the dead (finados), and Christmas, all celebrated with, unsurprisingly, Mayan food. Many TV documentaries, articles and stories refer to the Maya as “gone” and proceed to ask “what happened to the Maya?”. While there is a mystery surrounding the abandonment of their great temples and cities, the Maya are still here. Some of them still live the way their farmer ancestors did, in small self-governed villages. The Maya of Belize today are descended from one of three denominations of their people; Kekchi, Yucatec, and Mopan Maya. While all technically the same people, they go so far as having different spoken languages. Though the languages are different, their social structure and theology were virtually identical. In southern Belize, small villages of Maya people can still be found proudly embracing the ways of old. They may not revere their old pantheon anymore, nor do they perform blood sacrifices but they are still a deeply spiritual people who hold a deep appreciation for the Earth. The “modern” Maya still perform their celebrations and rituals to honor spirits. Shamans still exist to date, called “Caciques” who are well versed in ancient spiritualism, they give guidance and cleansings in accordance with ancient practices. Their small communities don’t tend to mingle with people of other ethnic groups and generally reject outside governance, technology and what we consider formal education. They farm for subsistence still and employ their milpa system of crop rotation in which; a field is cultivated for two years and then left fallow for a resulting eight years. They grew corn, beans, and squash, which are the staples of their diet. Not all Maya decide to live this way, however, many live elsewhere in Belize like everyone else would, making a normal living, integrated with society. The classification “creole” originated during the colonization of Belize when Africans brought as slaves mingled with the European Logwood cutters who brought them here. Today Creole doesn’t classify a clean cut mix of the same, and can become confusing to some individuals because both fair and dark skinned people may identify as creole in Belize depending on their background and ancestry. It’s become a broad term for anyone who has mixed blood with African and is not a Garifuna. In the 80’s Belize’s population was comprised of 60% Creoles but that number has dwindled now to about a quarter percent of the population due in equal parts to Creoles emigrating, primarily to the US and the immigration of many Central American Latinos. The Creole people have been instrumental in creating some of the most iconic “Belizean” things, our native Kriol being one, this infamously quick (everyone says it sounds like English that’s being spoken too fast) dialect has been recognized as an official language. Anyone who speaks kriol will tell you that it’s a lot more than just broken English, there are traces of Spanish and even french in it. Kriol is an intriguing language in that it thrives on euphemisms and metaphors frequently downplaying harsh phrases and making abstract comparisons to impart wisdom. The food of the Creole (now really just termed Belizean Food) is also an iconic part of the general culture of the country, most notable of which is Rice & Beans. The given name doesn’t accurately describe what it is, but say “Rice & Beans” to any local and it will conjure up ideas of the aforementioned, and its accompaniments which include but certainly aren’t limited to, plantains (usually fried), salads, coleslaw, and any meat you could find in Belize. 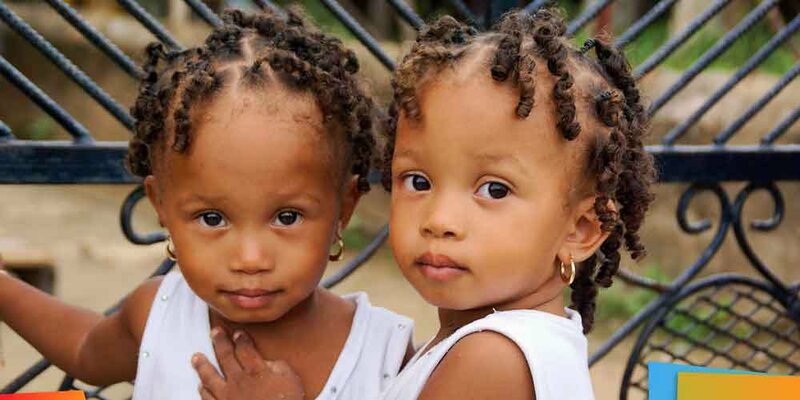 The Garifuna people, like many of the peoples in Belize, are descended of mixed heritage of; descendants of West African, Central African, Island Carib, and Arawak people. During the height of Caribbean colonialism, slaves were brought en masse to this region, one of these slave ships ran ashore which lead to the meeting of the African people and native islanders. over the course of a few generations they resisted British rule and were exiled and pushed back from island to island until they landed in Honduras and then in Belize. In the south under the shady palms and almonds, their people have flourished and are now regarded as one of Belize’s predominant cultures. As a people, they still hold true to their traditional practices, they’ve adapted to speaking kriol, English, or Spanish where appropriate but their own Garifuna Language to one another, many of their spiritual beliefs, such as the Dugu ceremony, steeped in mysticism still resound loudly with this generation’s Garifuna and their food has transcended cultural walls to become wildly popular in all of Belize. The Garifuna still perform many of their traditional dances such as the Jankunu dance during Christmas, the history of which is heavily disputed still. More popular still than the Jankunu is Punta dancing and punta music which has become very popular in some parts of Belize and the surrounding regions even giving rise to famous “Punta Rock” artists like “Supa G” and “Lova Bway”. 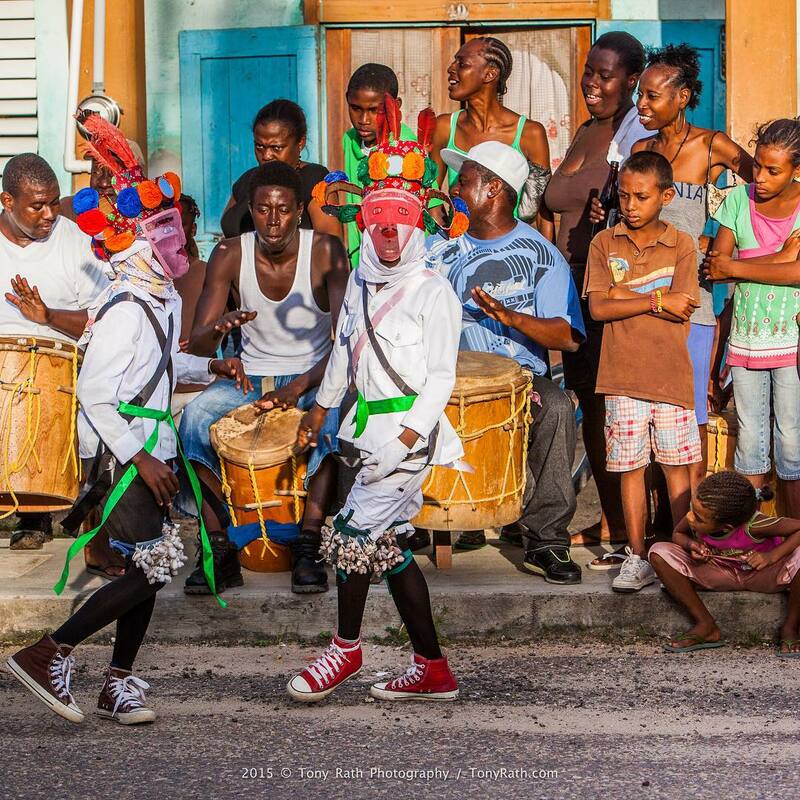 The Garifuna of Belize (and very much so everywhere they settle) show resilience despite outside influences and proudly practice and display their unique “melting pot” culture. The Mennonites of Belize are Relatively new in the bigger picture, arriving as late as the 1960’s to settle in Belize. 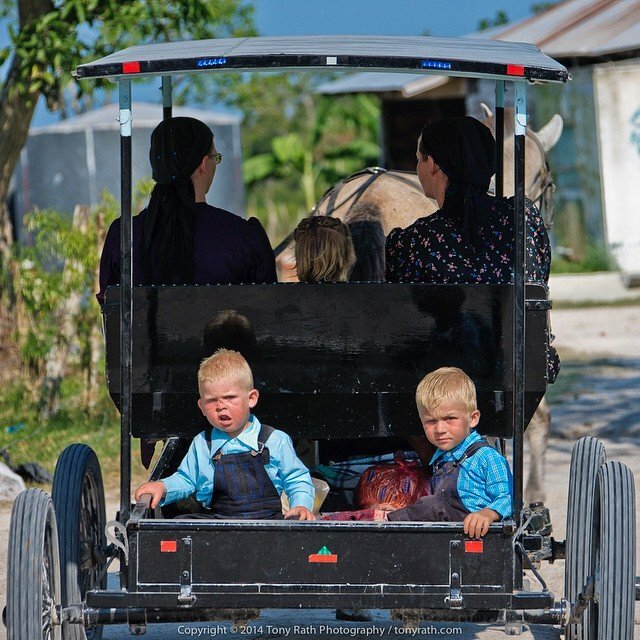 Unlike most other cultures and ethnic groups that populate the country, Mennonites don’t make a habit of mixing with other Belizeans in most senses of the term. Mennonites live generally in secluded communities, not by way of distance but by way of lifestyle since their villages and towns are inhabited almost exclusively by Mennonites. Their tight communities retain their culture well, but don’t allow much diffusion into mainstream Belizean practice; much of their traditional food and wares are on display only during their annual expo in Spanish Lookout. they are farmers and craftsmen who provide a large percentage of grains to the Belizean market as well as furniture, industrial vehicle parts, poultry and dairy products. That’s not to say, however, that they are unfriendly, locals are allowed to visit their communities, shop and eat at their stores and restaurants and as a people, they have a very warm and welcoming demeanor. One of their largest settlements, Spanish Lookout is oddly reminiscent of North American country towns with rolling hills, wide roads, no fences and tractors driving about, a quaint departure from how the rest of Belize usually looks. The East Indian people of Belize share a common origin with but are not to be confused for the recent Indian immigrants. East Indians were some of the first peoples to be brought to Belize, back then to supplement the workforce present at the time on the plantations. Their arrival wasn’t until after slavery was abolished in the then colony and many, after serving their contracts turned to entrepreneurial ventures as a means of life. Today the East Indians that came all this time ago have integrated themselves in the in this network of cultures that makes up Belize and their influences constitute a considerable part of our food culture. Though they have intermingled with the other peoples here, the East Indians are still identifiable by their physical features such as facial structure and hair texture. Culturally, however, most East Indian people have adapted socially to Belize and the larger populace forming yet another layer of the human wonder that makes itself at home in our little stretch of Caribbean/Central American land. Even more recently than the Mennonites, Belize has seen an influx of Middle eastern peoples. They hail mostly from Lebanon and Syria and come to Belize mostly as merchants, entrepreneurs, and professionals. While not in any great number, traces of their culture are starting to show in tib-bits around Belize. Arab food restaurants have opened and become rather popular such as Sahara Grill in the old and new capitals as well as even a small Mosque in Belize city for those who practice their traditional religion. In addition to Middle eastern peoples, Belize has become home to a growing population of South Asian cultures, most numerously Indians. Like the Arab people, the Indian people, locally known as Hindu, although not all of them are, have come to Belize mostly as Merchants and professionals operating stores or working in offices. A few even own restaurants like Sumathi who serve exclusively Indian food prepared as close to the traditional way as possible. Perhaps the fastest growing group of immigrants (other than Central Americans) to Belize are the Asian people of Taiwan and China. They come to Belize almost exclusively as entrepreneurs, opening up “supermarket” style stores on small and medium scales and restaurants serving up locally made (and very popular) Chinese foods. The current generation of Asians in Belize are educated in the same schools as other Belizeans to become professionals like the general population and lead normal lives like the rest of us and seem to bond a lot closer to Belizean locals than their parents had in the past. Recently a small population of Japanese people have also come to Belize as well and have made their presence known by opening the only Sushi bar in Belize city. Immerse yourself in Belize Culture at The Lodge at Chaa Creek with their new Belize Culture Tour: All Inclusive Vacation!